Tomorrow starts the beginning of a two week adventure of traveling up to northern Mozambique with my husband. I am a little nervous as the comforts of home will be very far away and this body of mine is a very delicate eco-system. I need my sleep, food(including veggies) and dessert to make for a good day. As you move outside of the city of Maputo you go into the bush where, most people say, “the real Mozambique exists”, where you have to wear skirts, no sleeveless shirts, a lot of times no electricity at nights and where the heat and humidity is way beyond anything most people have ever experienced before. My posts wont be so frequent in the next two weeks, but I will try to put some photos up of the happenings while traveling through Mozambique. This entry was posted in Africa, Photos on November 15, 2011 by Deanna. Deanna, I just stumbled across your website when searching for Africa Christmas ornaments and I LOVE all of your stuff from Africa on here! I just recently spent 3 months in Pemba, Mozambique. I see that your living in Maputo! I LOVE Mozambique and pretty much left my heart there when I came back to the states. I was searching for Africa ornaments for my ” Nations” Christmas tree this year. I love all of your ideas. 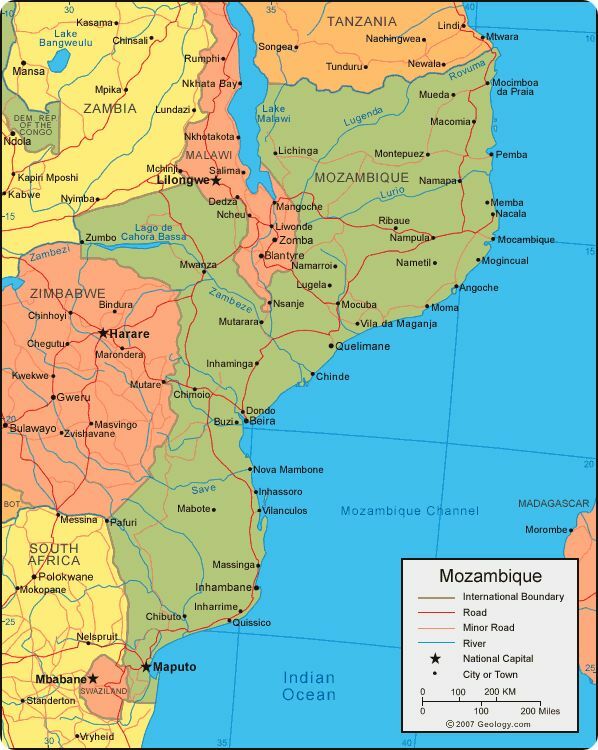 I would really like to hear more about your adventures, how I can pray for you and your family, and how Mozambique is doing 🙂 please feel free to email me at kgreentea08@AOL.com. thanks!